I became part of the Endeavour family in November 2017 and I absolutely love it here. There is continuous support and guidance from management which encourages me to perform at my best, helping me to continuously improve and learn. Being new to the industry and never sold cars before, I was privileged to be put on the 6-month New To Car Sales (NTCS) Training Program. It was challenging and exciting; a fantastic opportunity to learn and grow professionally. I'm proud to be a face of Volvo and honoured to part of this team. I started working for Endeavour Hyundai in June 2016, as a site coordinator. I helped the running of the business by keeping cars priced correctly administering them. Within 6 months I’d developed a strong knowledge of the product and begun taking an interest in sales. In January a position was made vacant and the Sales manager saw my progress and offered the position to me. In my first year of sales it was a steep learning curve but that learning curve lead to me becoming the top salesman for volume in my first year selling over 160 vehicles. In my second year which is right now I have sold that amount and its only October! The journey would not have been possible without the guidance and training I have received from my peers and both Robert Wallace and Tony Dean the Sales Manager and Head of Business, who continue to support and drive me to succeed, the company have great values for the customer and colleague. I wouldn’t want to work anywhere else as I don’t believe there is a greater team out there! I first joined Endeavour Hyundai in North London as a Sales Executive in December 2012. After doing very well in the role I was then promoted to Transaction manager, a role I grabbed with both hands and really enjoyed. Most recently in April 2017 I was promoted again to be the Sales Manager of Hyundai Watford.I’m very pleased to be part of a company who value their employees and thankful to Endeavour for the ongoing support in my career. I started with Endeavour as a salesman and was quickly promoted to Transaction Manager. It is great to be a part of a company that recognizes the potential of their staff and rewards the hard work put in. I started my journey with Endeavour in Oct 2016 as Service Manager for Volvo Watford & Hyundai, working closing with my Head of Business and Operations Director to help build both businesses from an aftersales perspective. I was approached to see if would like to take a new challenge of heading up the Preparation Centre at our Flagship Volvo business in Chiswick from scratch, I jumped at this new opportunity to put my mark on a new part of the Endeavour Group. Once at Chiswick I was asked to help set up and run the new LEVC business from the same facility – we opened LEVC in August this year and I’m really enjoying this new venture. 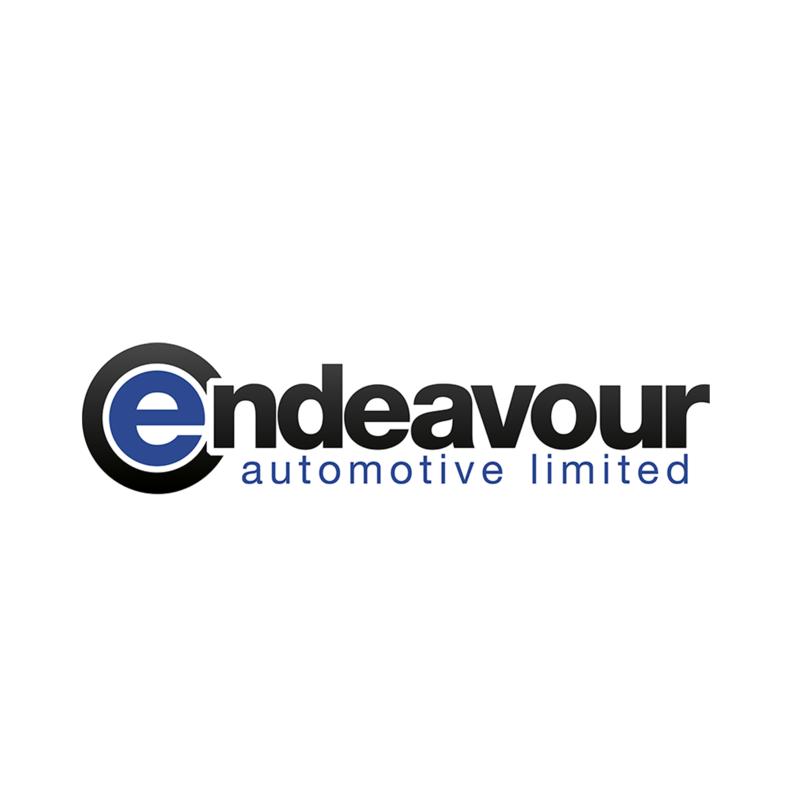 In April 2018 I was brought into Endeavour Automotive as a Trainee Service Advisor. I had no experience in the motor trade. Endeavour put forth a brilliant training plan that would progress me to being a fully qualified Service Advisor within 6 months. With the incredible support of our management team and HR, I have been able to progress in the Endeavour family and hope with continued support will progress in my career. My Endeavour story began on the 8th February 2016 as a Service Advisor. I joined a warm and welcoming team and I very much feel an integrated part of the team. My succession planning started quickly and was promoted to a Master Service Advisor in April 2017. We have since moved to a state of the art dealership and I look forward to my continued career progression with Endeavour. I would like to thanks Paco, Chris and especially John Caney for their continued support. Since joining Endeavour almost 7 years ago I’ve learned so many new things: colleagues taught me about the industry and shared their knowledge with me. I will always be thankful to the people who believed in me and gave me this opportunity to grow, not only within the company but also as a person. At Endeavour I have learned so much – I laughed, I cried, I faced challenges, and I also experienced very beautiful moments that will stay forever in my memory. Here’s to continuing my career at this exceptional company. I have been with Volvo for over 35 years and still enjoy the brand. The continuous innovations and progressions allows for personal training and development. This is a company that encourages forward thinking and teamwork. Management use an open door policy which make everyone approachable and makes you feel more than just a number. I am very grateful that Endeavour gave the opportunity to have an apprenticeship with a great company who has looked after me so far. I am looking forward to what the future will bring with the new cars and technology. I’ve been with Endeavour for just over a year now, after working in the Daily Rental industry for a few years. When I started I had no idea what dealership life was like, but with thanks to my line manager and the rest of my colleagues, I got used to it here very quickly. Now it feels as though I’ve worked here for years! Everyone here is very friendly, approachable and helpful. It feels a lot more relaxed here, I definitely enjoy working here more than I have done anywhere else. It has been a great experience working for the endeavour group for over 3 years as part of the accounts department. I still remember how daunting my first day was, as I had no experience in the motor trade industry but it was soon put to ease with the warm welcoming of the company where everyone was very friendly and willing to settle me in including my seniors. Thank you for giving me the opportunity to be part of this fantastic group where I have learnt a lot and made some great friends.